 Della Terra is Seattle’s farm to table catering company. We’re here to make your events special by sourcing the highest quality, local ingredients and preparing food that is fresh, delicious and sustainable. Our food philosophy is simple; we let the market drive our menus. Since we’ve committed to the use of local products, our farm to table catering menu changes with the seasons. Corporate event catering, wedding catering, and private party catering. It’s our mission to create a unique, stress-free and memorable event for our clients and their guests. Our food philosophy is simple; we let the market drive our menus. Since we’ve committed to the use of local products, our catering menus change with the seasons. Our boxed lunches are the perfect way to treat your employees, add to a lunch & learn or to spruce up your small gathering.